Previously to this Series A, Blavity has raised over $1.8 million from Base Ventures, Harlem Capital Partners, MACRO, Cross Culture Ventures, the Knight Enterprise Fund, New Media Ventures and others. 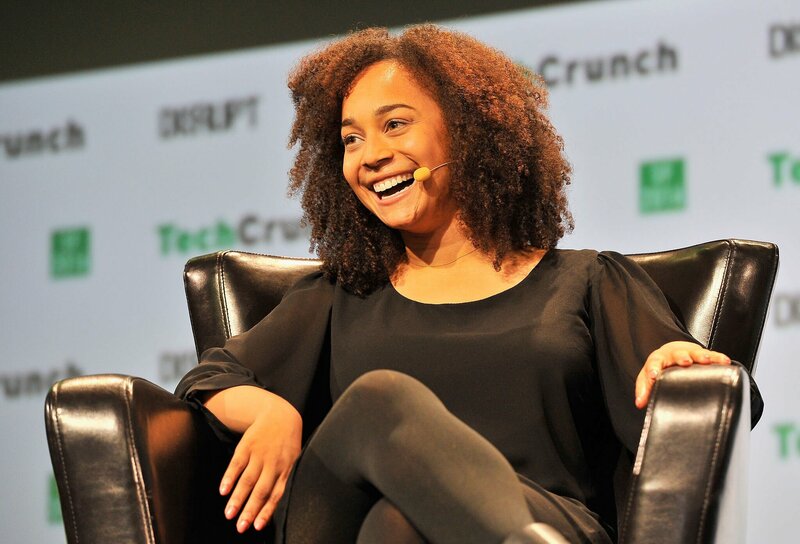 Morgan DeBaun is the CEO of Blavity and she just recently closed a $6.5 million Series A round led by GV with participation from Baron Davis Enterprises, Plexo Capital and Comcast Ventures. As part of the financial infusion, GV Partner John Lyman will be joining the Blavity’s board of directors. 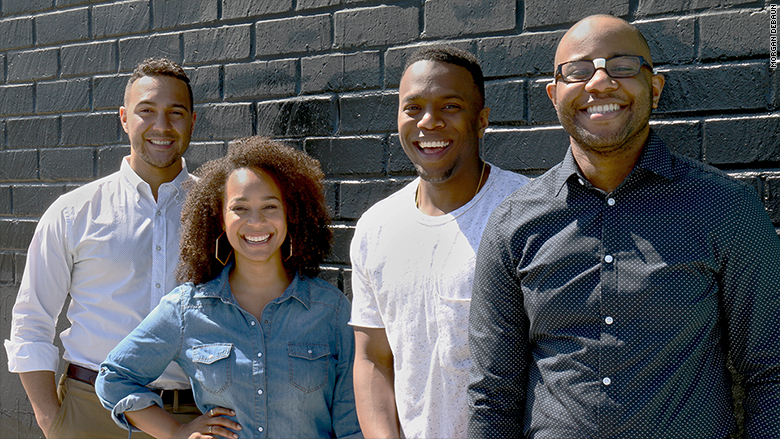 Blavity is a digital lifestyle media company that focuses on black millennials, founded by DeBaun, Jeff Nelson, Aaron Samuels and Jonathan Jackson. Blavity has one ultimate goal, to be the main digital voice for black millennials. Pat McGrath – The REAL “Self-Made Billionaire”?